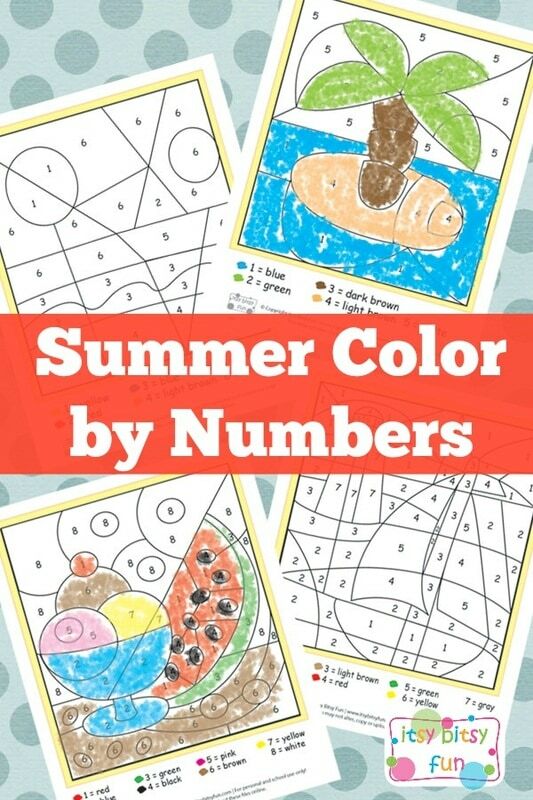 Color by number worksheets are great for learning the numbers and simple math skills. The collection of my free printable worksheets for kids just got bigger! I wouldn’t call these color by numbers worksheets but as they can be and are educational that’s just what they are! While these will be fun all year round they are made with summer in mind. You know the sea, boats and most important of all ice cream! These are great for learning numbers (not counting) and even kids who don’t know the numbers can use them as they will match the “shapes”. Let’s start learning shall we? As said these will be perfect for summer for that dreadful rainy day when you and your kids are stuck at home! There difficulties of these are different – some are super easy and others are a bit more difficult. 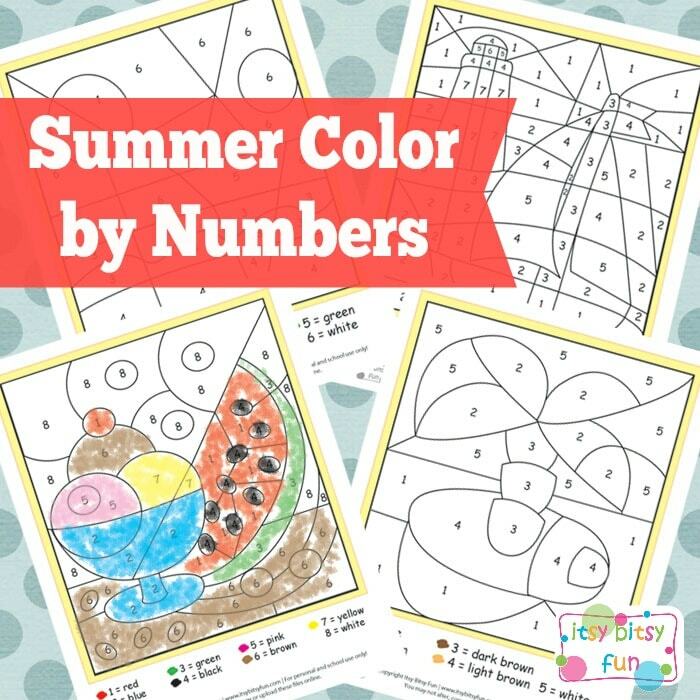 Grab your Summer Color by Number Worksheets here.